The new John Lennon 8 LP box set (due in stores early next month) will all be pressed at a state-of-the-art German factory in the town of Robel in Germany. Optimal Media are a large and experienced outfit which has impressive high-volume CD replication and vinyl pressing facilities as well as the ability to print and assemble the high quality LP covers, inner sleeves and custom boxes in which they are presented for back-catalogue (and new) collections of music. Optimal is the same place that the Beatles Remastered Stereo box set was manufactured back in 2012. Their site (and the finished product) demonstrates that they do impressive work at a high quality. 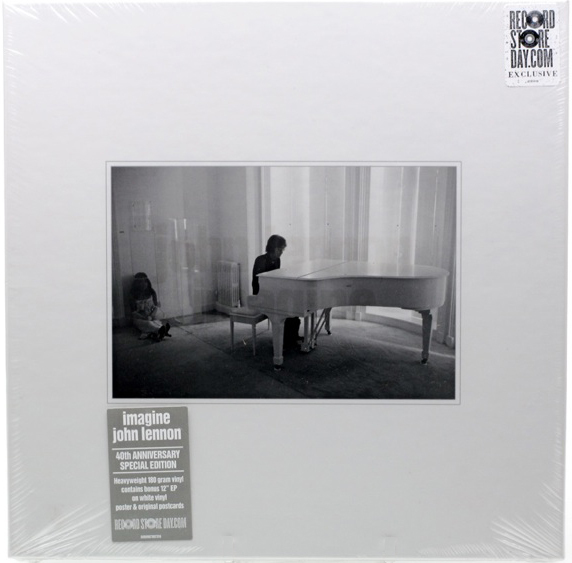 They pressed the 40th anniversary vinyl box set edition of John Lennon’s “Imagine” LP – a limited edition two-disc set released for Record Store Day in 2011. 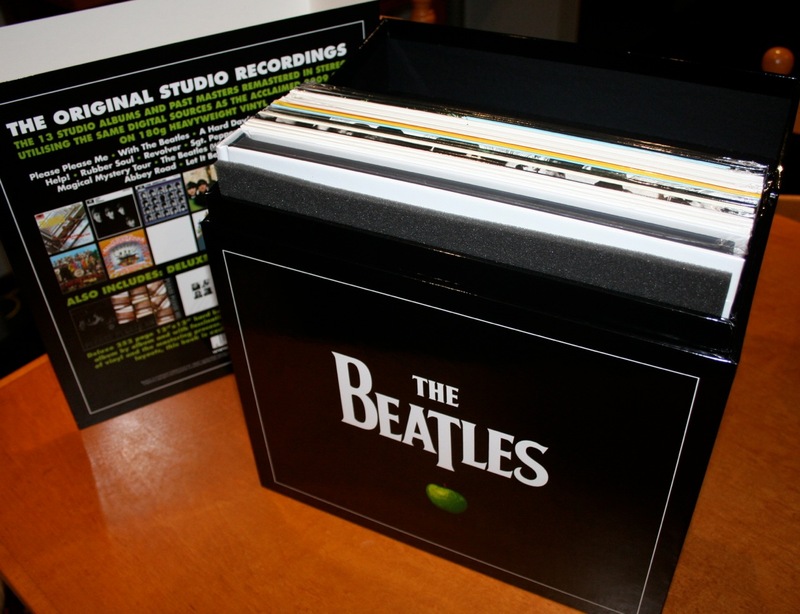 Our copy of the Beatles in Mono vinyl box set also originated at the same Optimal factory. All the printing and pressing of the box set was done there and like the Stereo Box, this was a large and complex project to pull off. It has to be said the quality and attention to detail is absolutely first-rate. The cardboard used for the covers is thick, and the 180g vinyl feels chunky and solid in your hands. 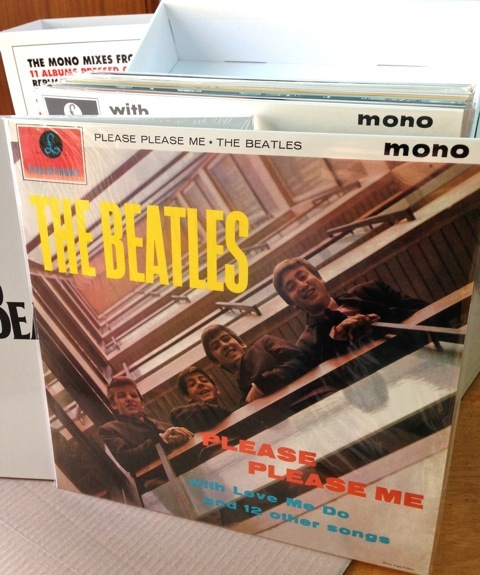 This entry was posted in Apple, Apple Records, Beatles, Beatles Collecting, Beatles Music, John Lennon, Yoko Ono and tagged Apple Records, Beatles, Beatles Collecting, John Lennon, Music, Yoko Ono by beatlesblogger. Bookmark the permalink.